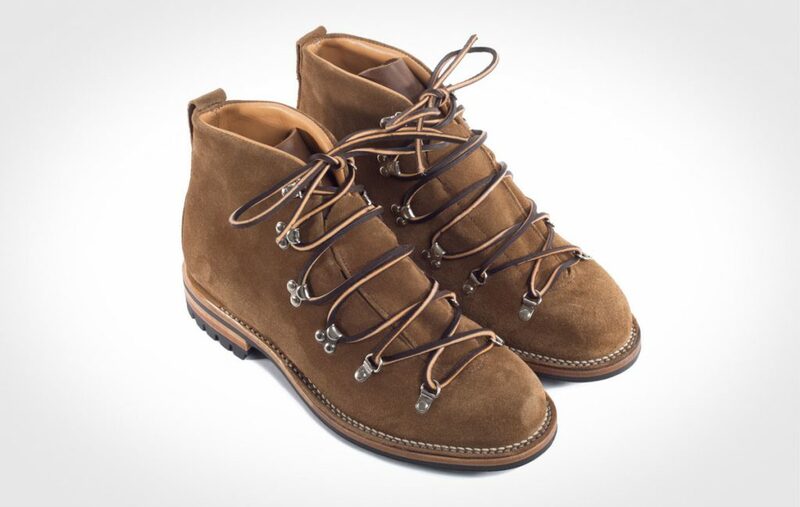 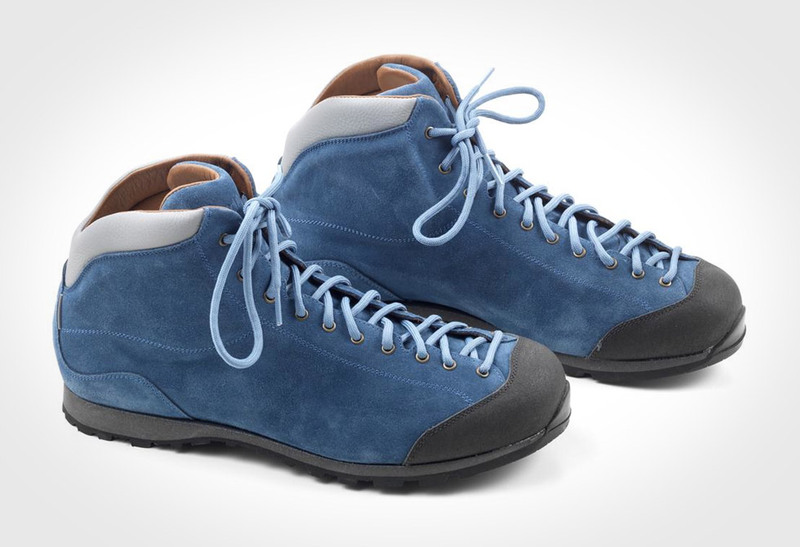 Celebrate spring in a pair of Viberg Suede Hikers. 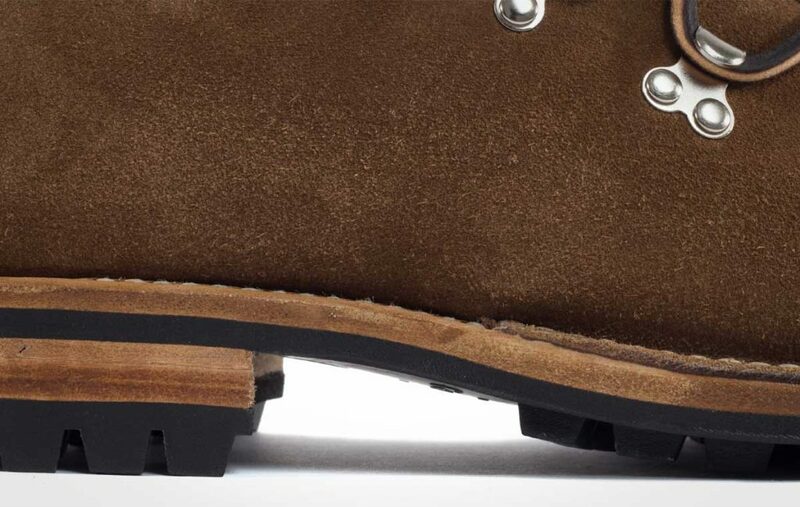 The Viberg story starts in 1931 with Canadian founder Edwin Viberg’s vision of crafting the best boots possible, utilizing premium levels of craftsmanship and quality. 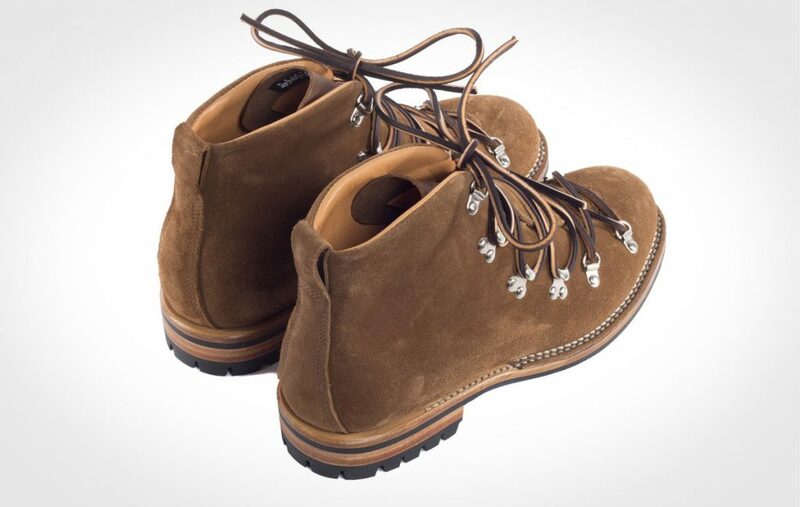 In the early 70s Edwin traded his classic work boot pattern for Bill Danner’s (from Danner Footwear) classic hiker. 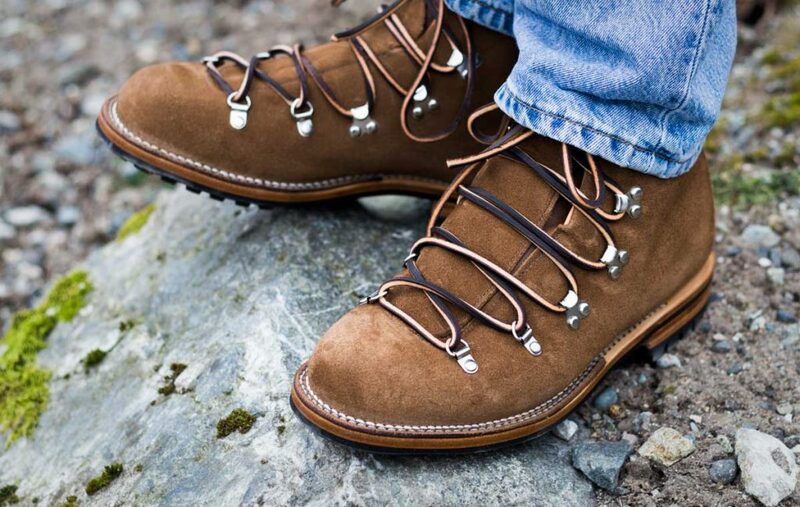 A favorite of ours, this interpretation of Danner’s Hiker is distinct and unique while staying true to the spirit of the original design. 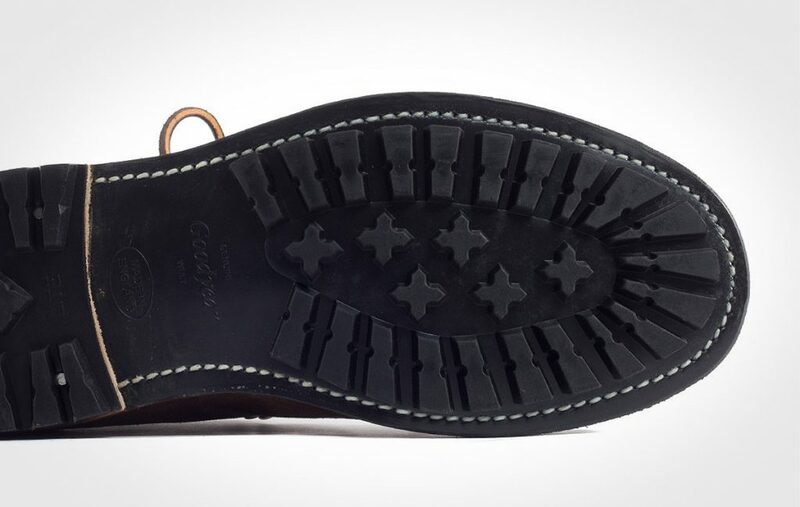 The Snuff Calf Suede upper makes this book naturally waterproof without any technical or artificial add-ons. 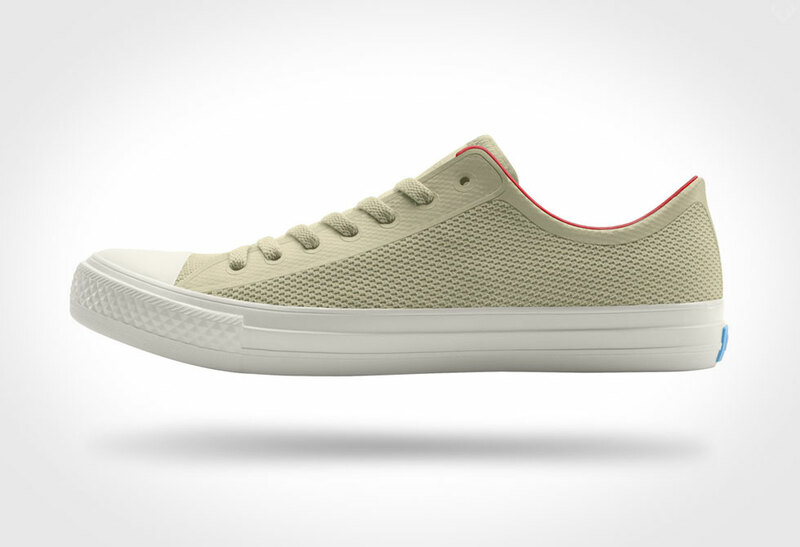 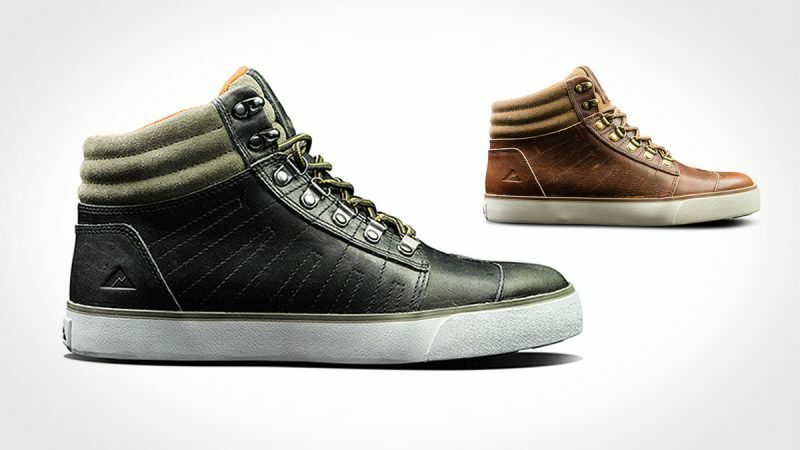 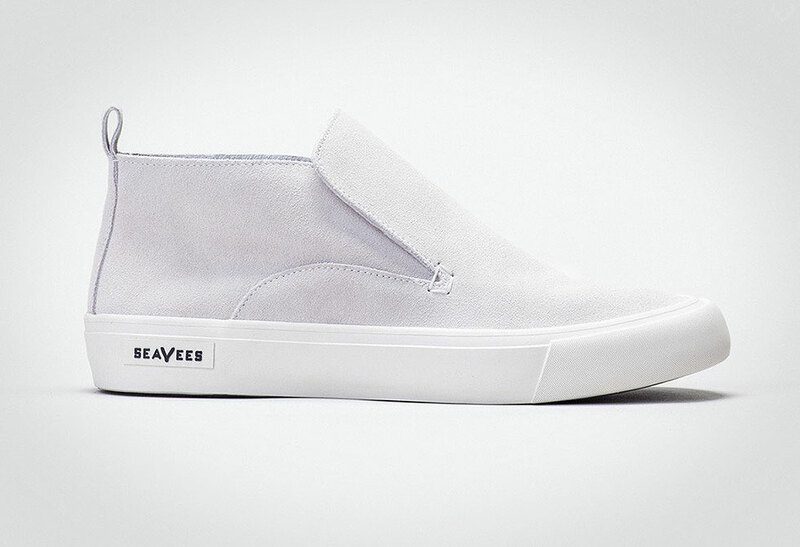 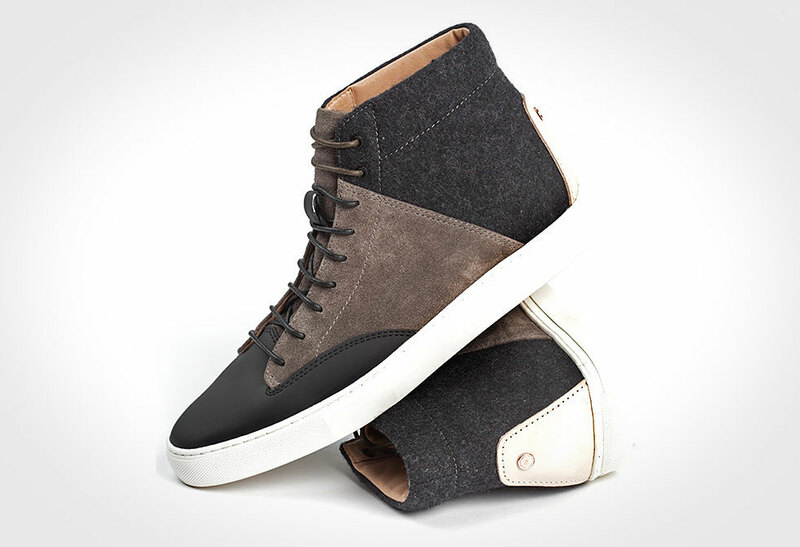 It features full leather lining, a 200g thinsulate liner, natural midsole, stitchdown construction and strong nickel hardware. 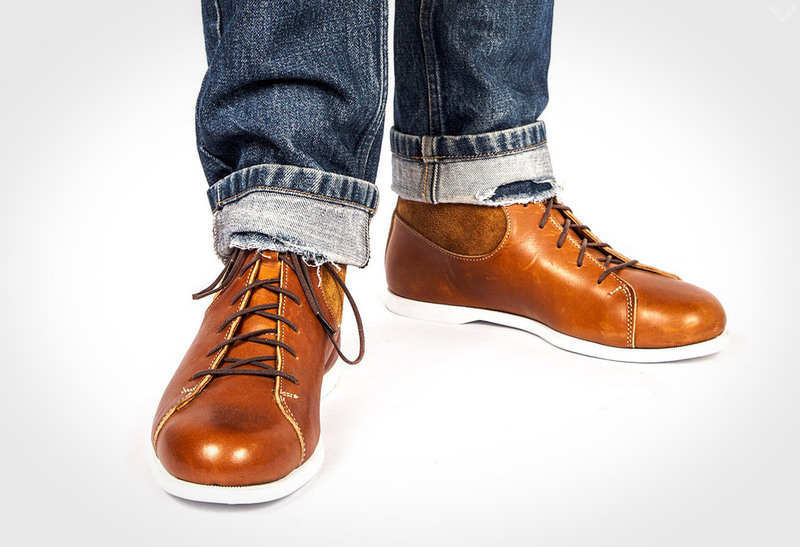 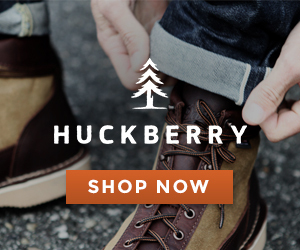 Size up a pair directly from Viberg.